David, have you seen the figures in the latest Witten’s paper, especially figure 8 on page 44? I hadn’t read the paper yet. Thanks for pointing these figures out. It’s a great drawing. The big question is if it was intentionally happy, or just an accident. 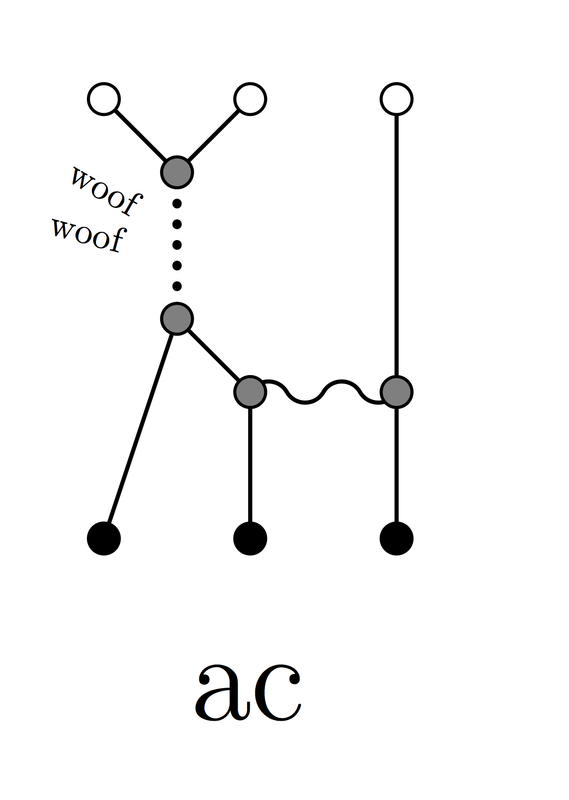 From which paper did you see this “woof woof” diagram? 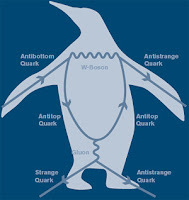 You sparked memory of Penguin and related article.